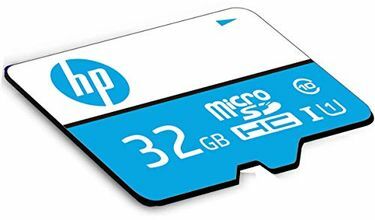 Memory cards these days have become a necessity due to their high compatibility and usage with popular devices such as smartphones, digital cameras and MP3 music players. 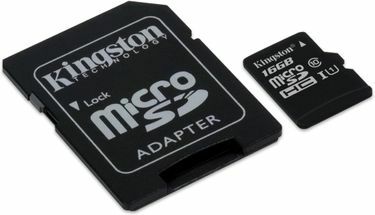 There are many players such as SanDisk, Transcend, Kingston and Sony, which offer an extensive product range in memory cards. 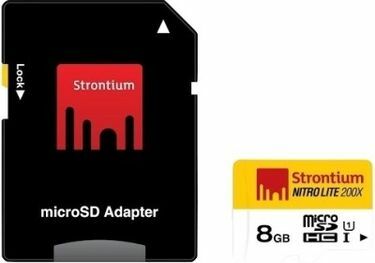 These storage devices can be found for prices as low as Rs. 200 depending on the features and storage capacities. 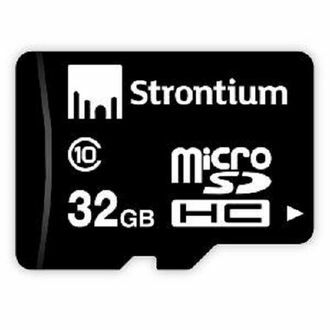 While the memory cards come with a storage capacity starting from 2 GB, it is always recommended to buy something with a higher storage capacity. 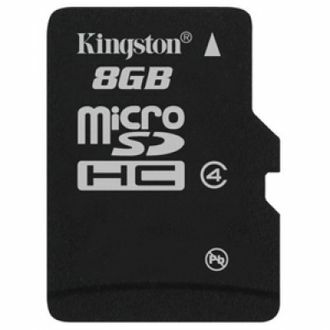 The features of these memory cards under Rs. 200 can be compared adopting our product catalogue of 0 products and the prices for the same can be compared using our latest price list updated on 23rd April 2019. 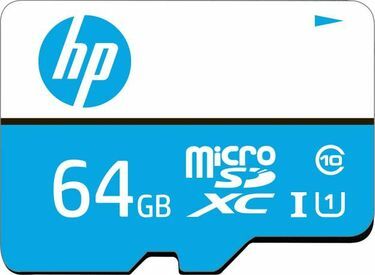 With the increasing demands of storage in devices such as smartphones and digital cameras, the use of memory cards has become imperative. 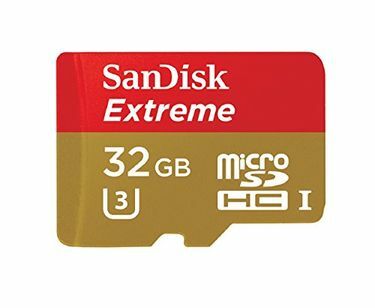 Memory cards ensure that you can store all your pictures, videos and music on your handheld devices efficiently and never run out of storage space. 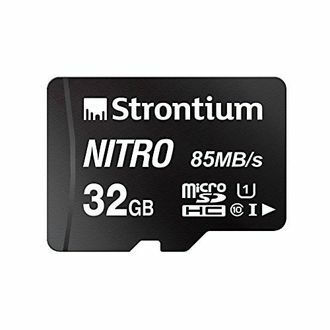 These memory cards are available at a very competitive price depending on the storage capacity you are looking at and can be easily ordered online through the leading channels such as Snapdeal, Flipkart or Amazon. Prices mentioned above are the best (least) price available for each item across all stores. To get prices across all stores please select (click) a given memory-cards.